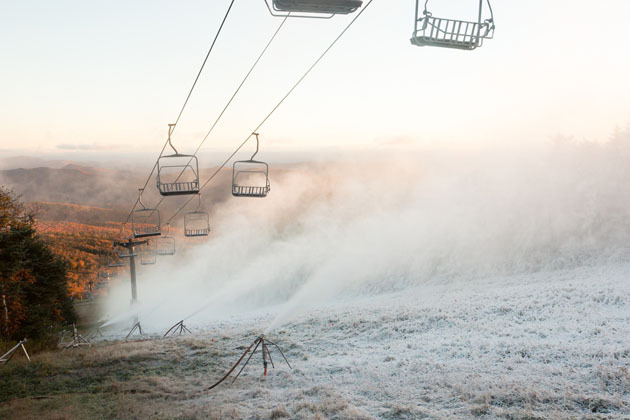 Killington snowmaking begins for the 2016-17 season! 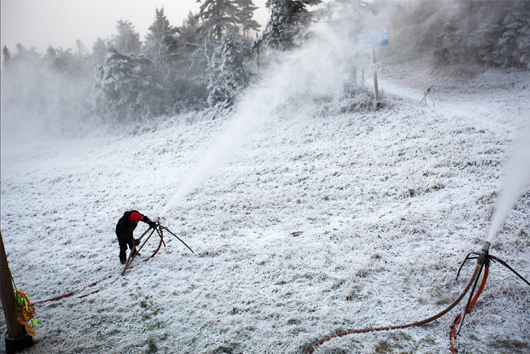 KILLINGTON, Vt. (October 10, 2016) – Vermont’s Killington Resort, the largest ski and snowboard destination in Eastern North America, has begun snowmaking in advance of the 2016 Audi FIS Ski World Cup comes to Vermont’s largest ski area on November 26-27, 2016. 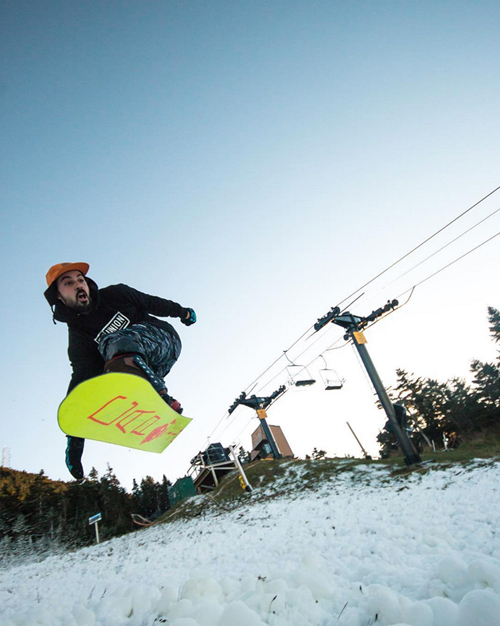 Killington Resort was the first North American ski mountain to open its season to the general public in 2015, in part because of the resort’s advanced snowmaking and grooming prowess.